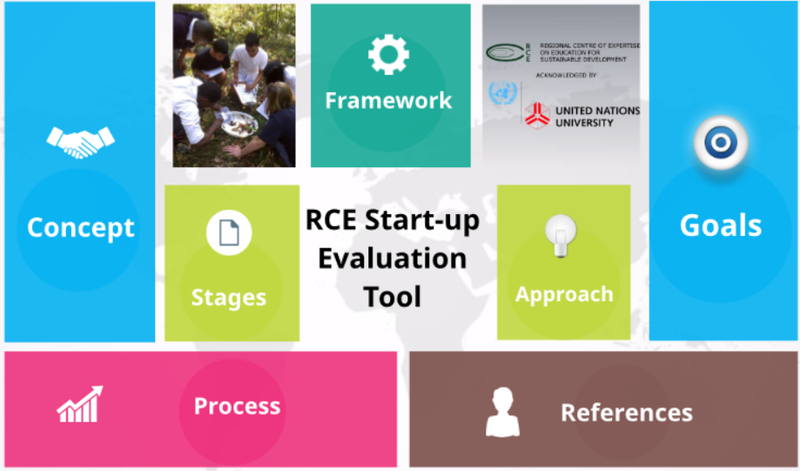 A start-up tool for the collaborative monitoring and evaluation of ESD in RCEs. 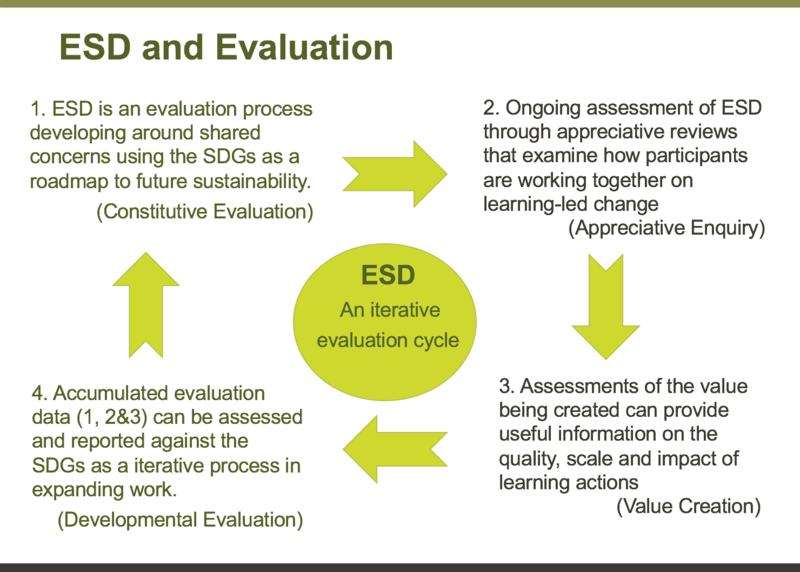 This is a quick overview to show the Open Framework for Evaluation of the Multistakeholder Initiatives in ESD. 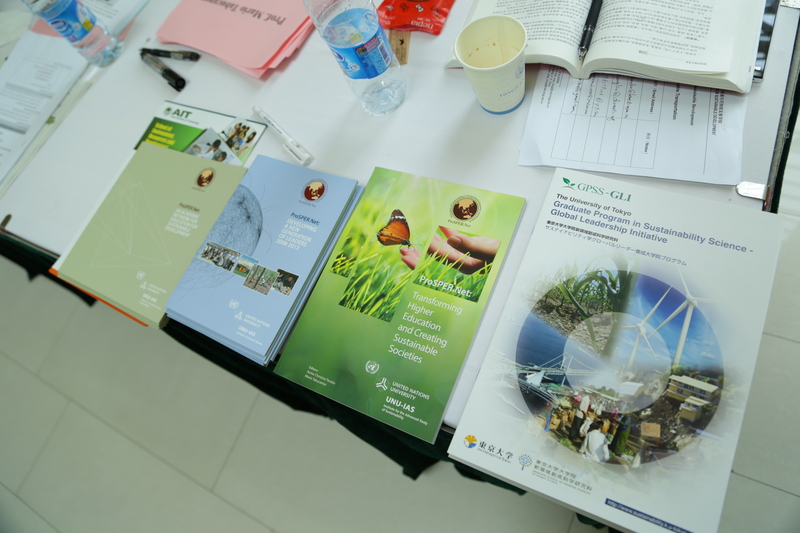 Start-up steps for the collaborative assessment of ESD activities, where RCEs respond to local concerns and aspirations towards sustainable regional development. 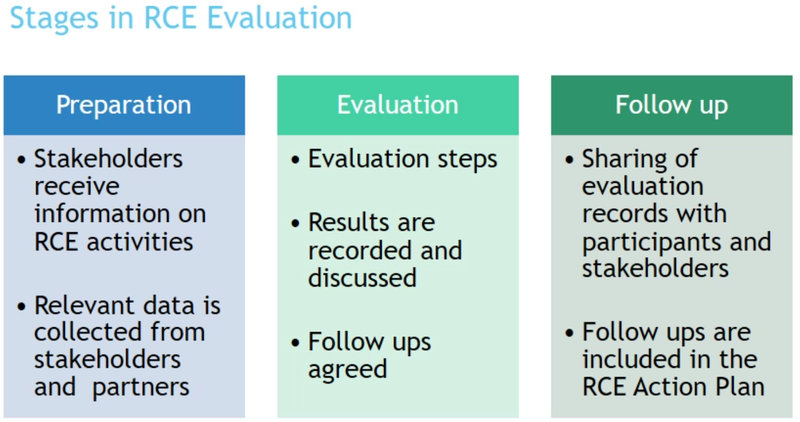 The concept explains the goals of evaluation, the approach, how to prepare and several examples of evaluation. 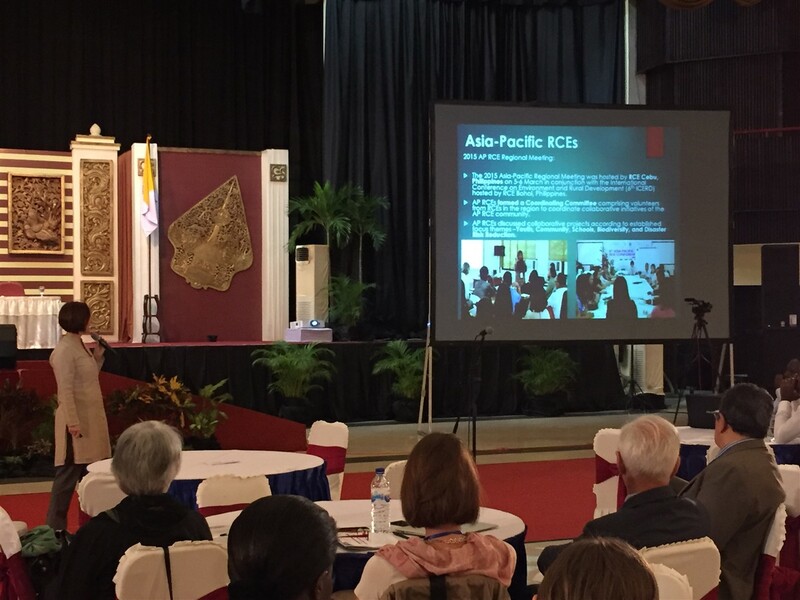 Recorded lectures will be uploaded as they become available. 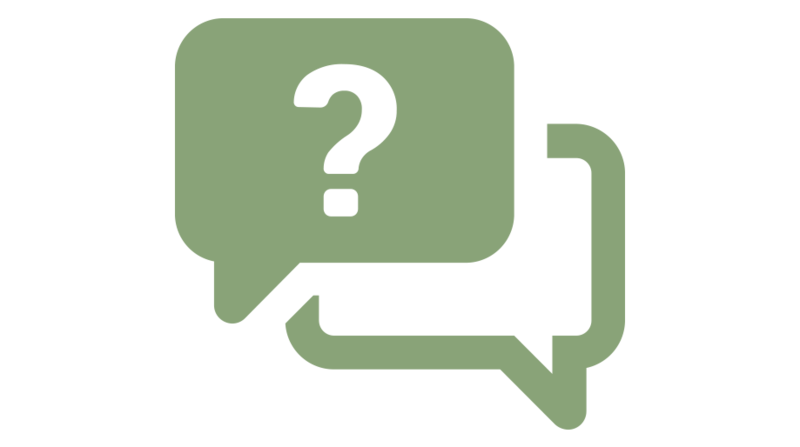 An exhaustive list of suggested study materials for effective referencing.